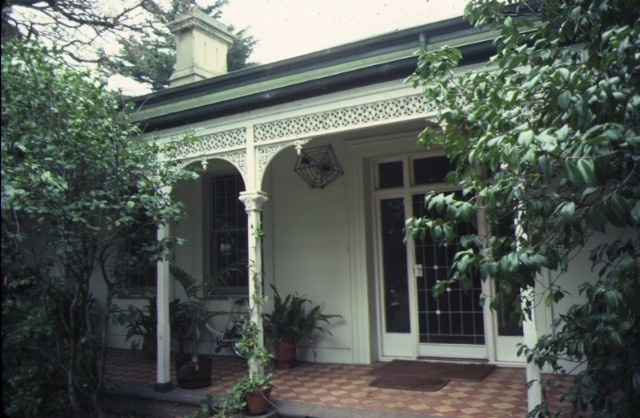 Halstead is believed to be the oldest standing residence in Caulfield constructed in 1857 with subsequent additions during the 19th Century. The house was built for and owned by James Dickson, a stock agent, until his death in 1880. 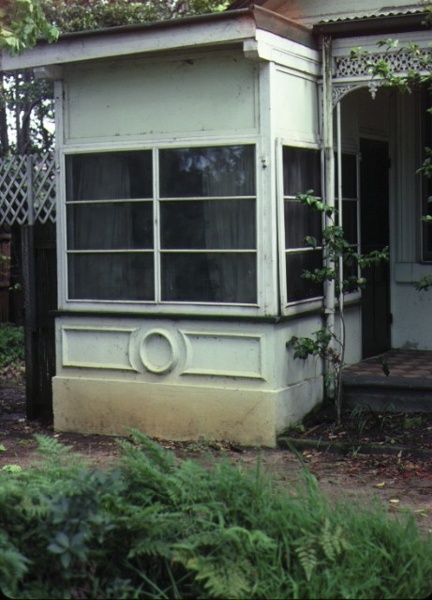 Although on a much reduced parcel of land, Halstead is one of the few remaining remnants of Caulfield when it was an area of mansion houses occupied by town residing squatters, professional and business men. 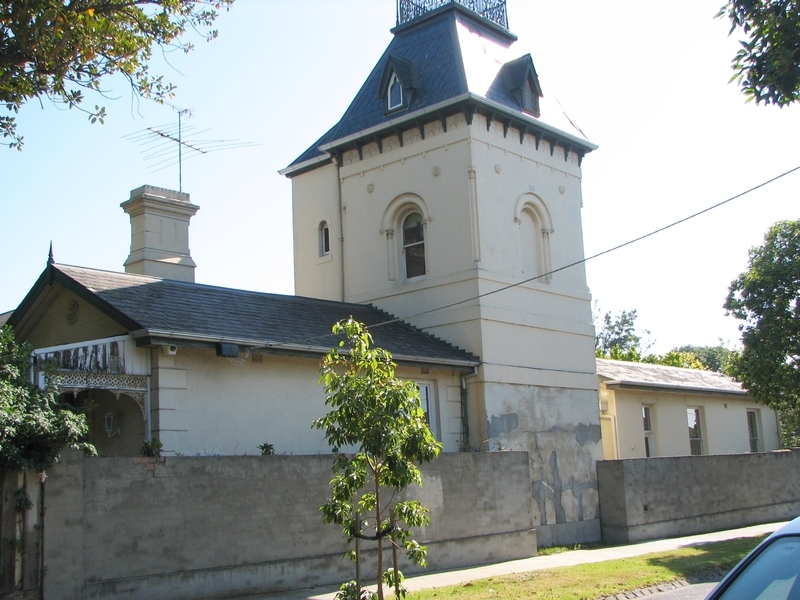 It is important for its place in the socio-economic history of south eastern suburban Melbourne, the inland pattern of development stretching from Malvern through Murrumbeena. 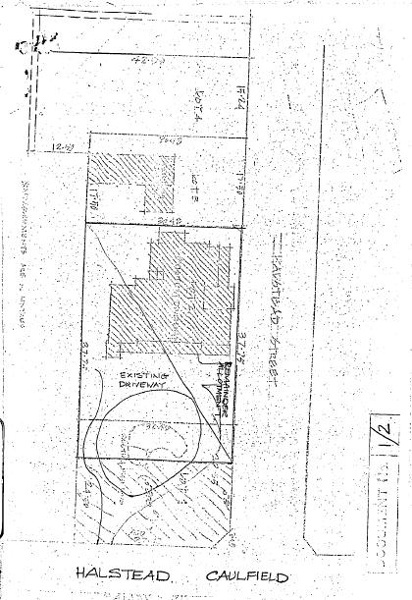 Architecturally the single storey building displays a history of alteration and addition. Its main front presents with a single storey cast iron veranda across the full width, including the two pavillion wings at each end. Located towards the rear on the Halstead Street side is the substantial three storey tower with its Mansard roof and cast-iron balustrade which makes the house clearly visible from Halstead Street and Bambra Road. 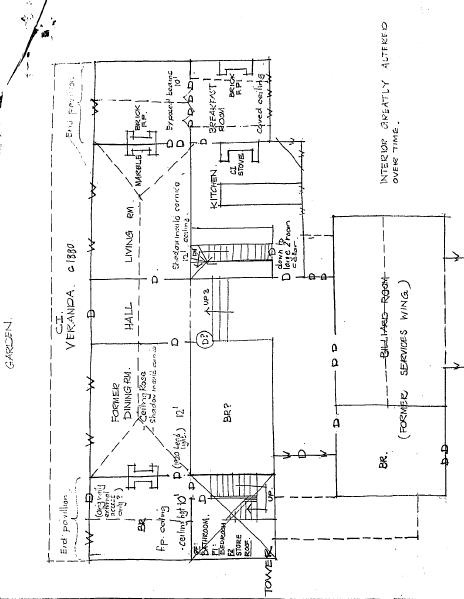 Because of internal alteration the importance of the building relates to the exterior only of the main house. 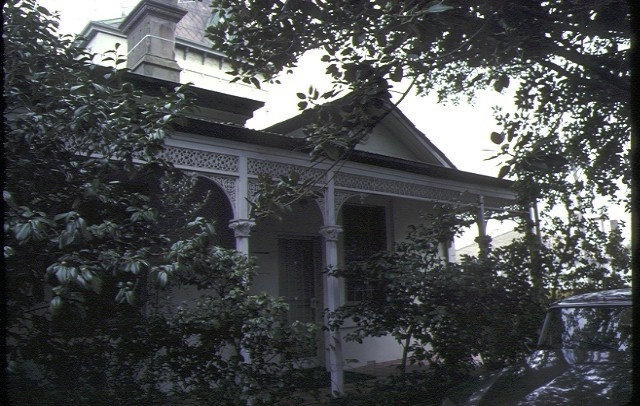 Halstead is believed to be the oldest standing residence in the city of Caulfield. The sub-committee noted that the garden is indicative of a typical rather than exceptional nineteenth century garden, although sub-division has resulted in the original Halstead garden being considerably reduced in size. 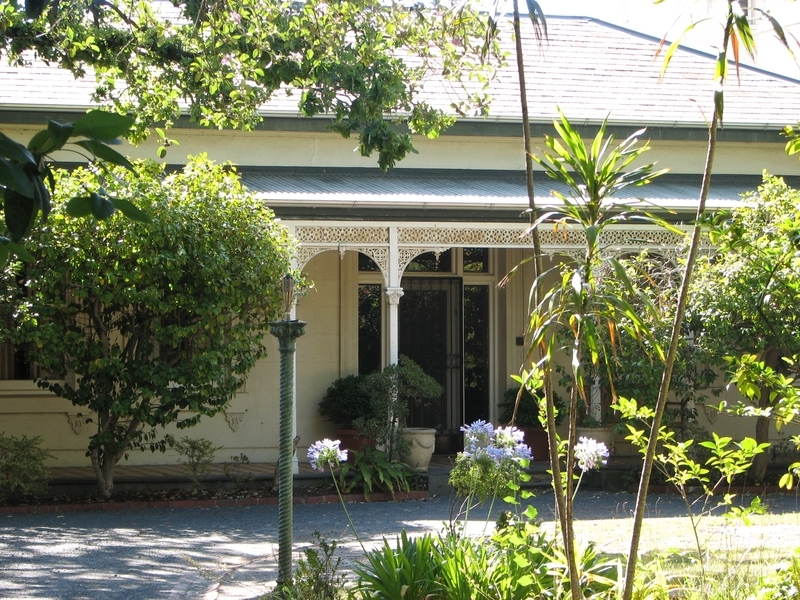 Whilst the many mature trees render the garden of landmark value in Bambra road, it was considered that the relationship of the house to its garden would be substantially preserved as at present in the new subdivision. 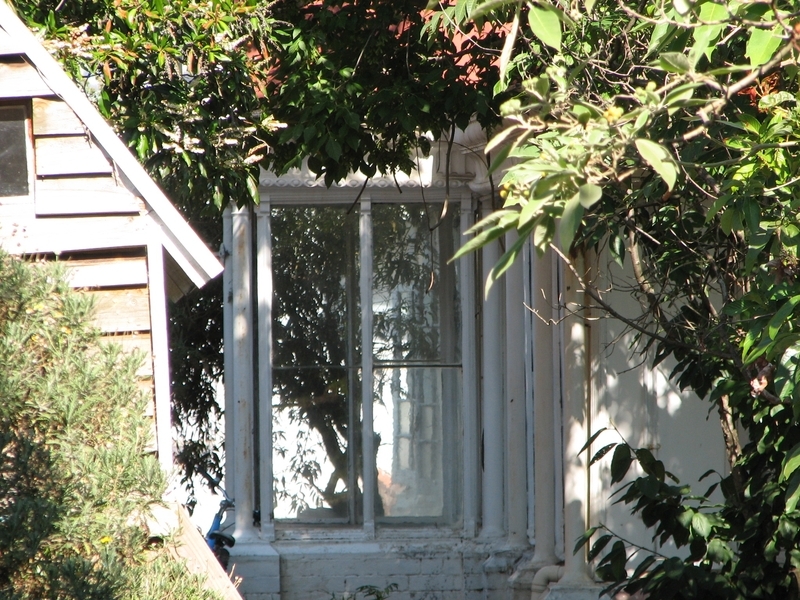 The Bambra Road garden as a whole was seen as of insufficient importance to warrant recognition in the recommended designation. Historic Building No. 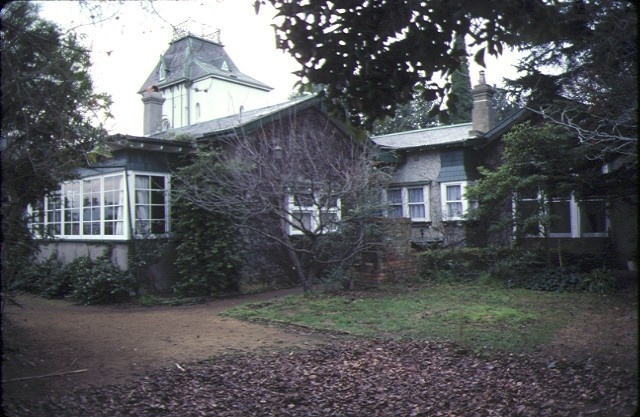 450 'Halstead', Halstead Street, Caulfield (to the extent of the total exterior of the house and tower, and land to the extent of the total house allotment).